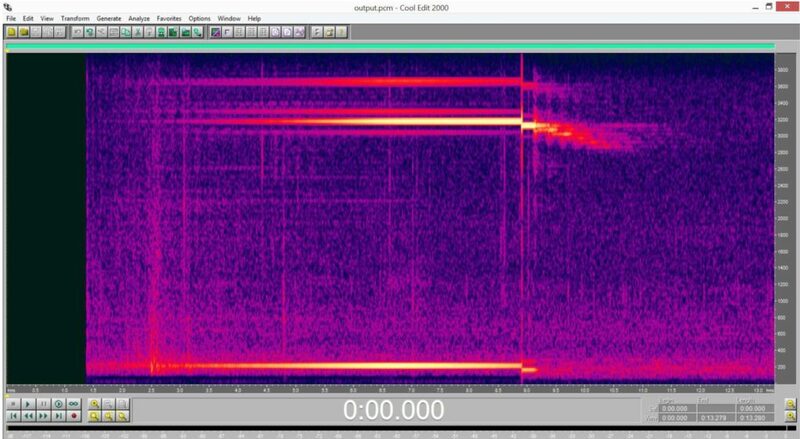 Feedback can occur in full-duplex audio communication systems that implement Acoustic Echo Cancellation(AEC) on both ends. 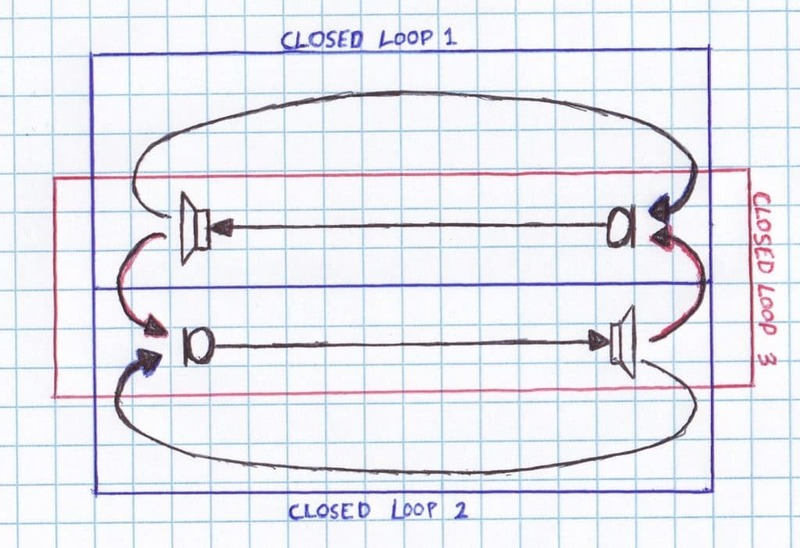 When two devices become located near each other, two closed loops are formed between the loudspeaker of one device and the microphone of the other. The Nyquist stability criterion states that a closed-loop system will be unstable if there is any frequency in which the response of the system is greater than 1 and/or if the phase response of the system is an integer of 2π. Figure 1. Closed Loops of Full Duplex Communication System. The figure above shows the closed loops of full duplex communication system located in the same acoustic space. Closed loops 1 & 2 will required feedback mitigation and closed loop 3 will be resolved using an AEC. One method of feedback mitigation is phase modulation. Phase modulation changes the phase of a signal so that each time signal loops through the system the phase is different and the integer 2π condition is no longer an issue. Frequency shifting is a viewed as phase modulation method because of its phase altering characteristics. Frequency shifting not only prevents 2π condition, but will also help reduce overall gain of system. The frequency response of an enclosed microphone loudspeaker system is not flat. There will be peaks and valleys in the transfer function of the system. A peak and valley could be separated by as little as 10Hz and the difference in frequency magnitude can be up to 10dB. The figure below shows the signal of a system where feedback was allowed to occur and then frequency shifting was enabled. Figure 2. Enabling frequency shifting after feedback. Howling or feedback will occur at the frequencies in which the response of the system is at a maximum. When frequency shifting is introduced into the system, the frequency that is responsible for the instability will eventually be shifted to valley after a going through the system a few times. VOCAL Technologies has been in business for over 30 years and is an engineering design house that can provide a custom digital signal processing solution that meets your unique communication requirements.